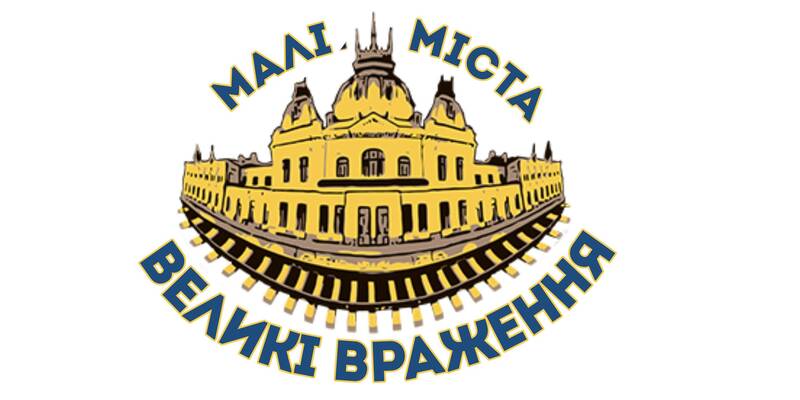 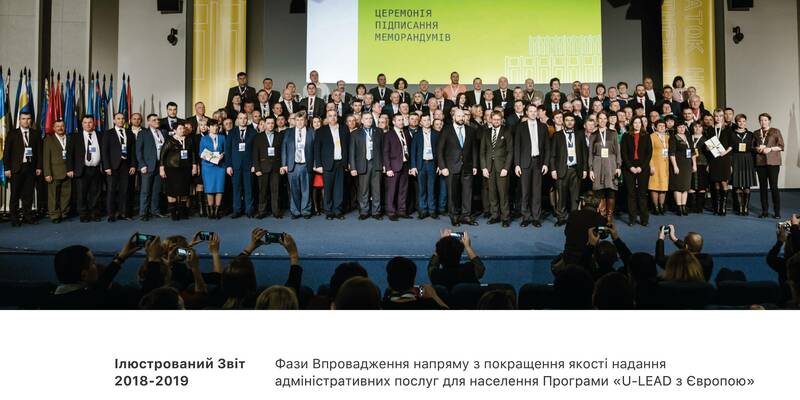 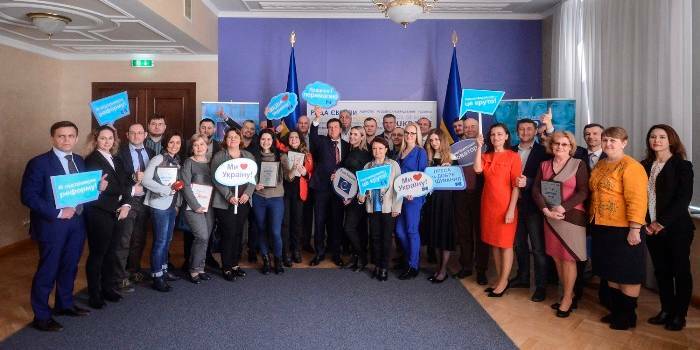 The event was organised on the initiative and with the participation of Oleksandra Churkina, Deputy Minister of Social Policy of Ukraine, with the support of the oblast state administration and Vinnytsia Local Government Development Centre. monitoring and assessment of service quality. 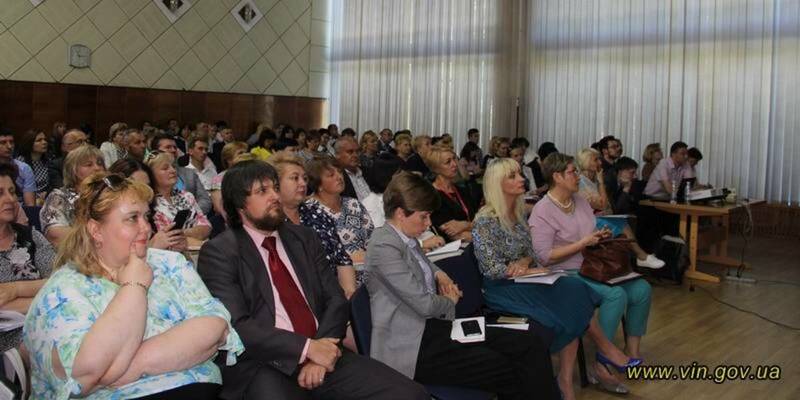 The official advised to focus on monitoring of the quality of services provided in the hromadas: "When in two or three years decentralisation issue becomes common, donors will not be so generous to finance, and then each hromada will have to show its rating, that is, what it has achieved, in order to attract foreign investments,” emphasised Oleksandra Churkina.